- Why Use a Salt Test? - What is the closest cigar to a cuban? 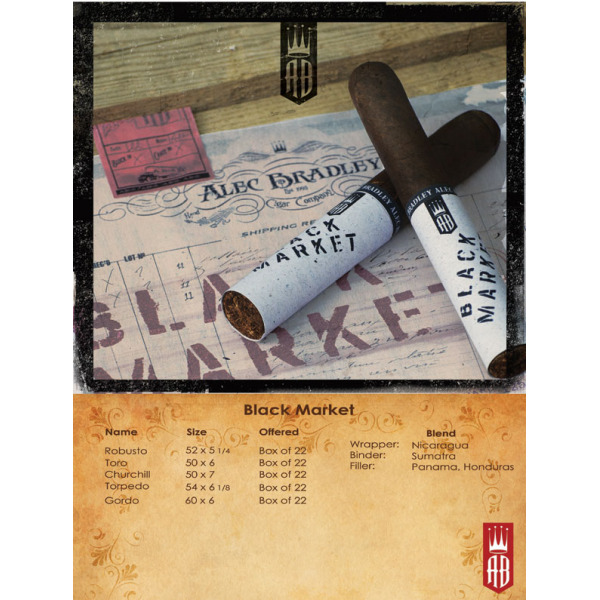 - How to pick the right cigar? 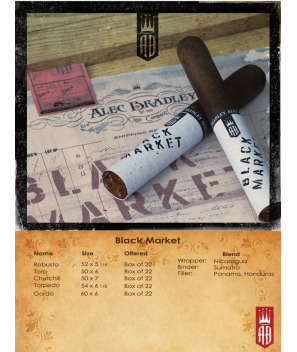 It’s called Alec Bradley Black Market and you’re going to want to get your hands on them. Handmade in Nestor Plasencia’s Honduran factory.